Comprised of volunteer LYPA members, the Steering Committee provides structure and programming for the members of the organization. Kyle met his wife, a lifelong Lexington resident, nearly 20 years ago at Transy, and they love raising their two small sons here. 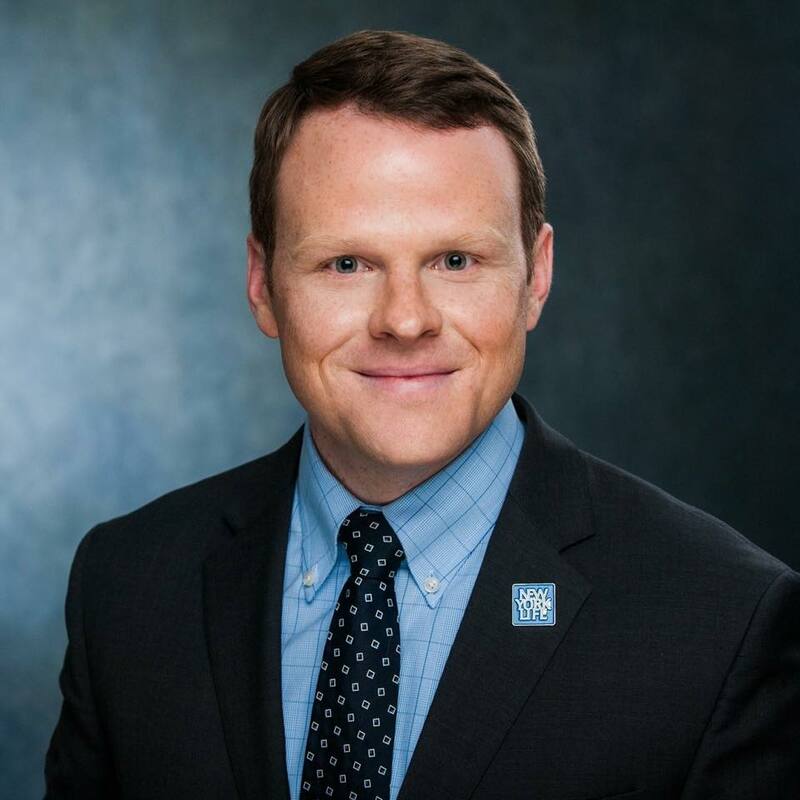 In his professional life, Kyle is an attorney who practiced in Lexington for ten years before going to work for state, and now federal, government. He also serves as a Judge Advocate in the Kentucky Army National Guard. Kyle has served as LYPA’s board in various capacities for several years, and he is excited to lead the organization this year as President. In addition to LYPA, Kyle has worked on several boards, including for the United Way Young Leaders Society, Seedleaf, and Mental Health America of Kentucky. Sean Barker is a Lexington native, and alumnus of the University of Kentucky. 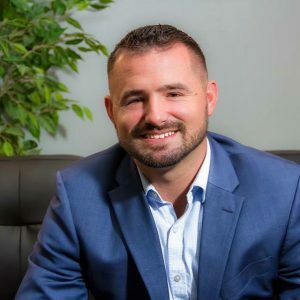 Professionally, Sean is an Agent with New York Life Insurance Company, a Financial Advisor with New York Life Securities, and an Investment Advisor Representative with Eagle Strategies. 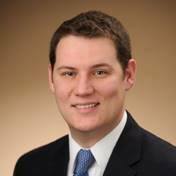 In addition, Sean has recently taken on yet another role at New York Life, becoming an Associate Partner with the firm. After spending the 2018 Steering Council year as the Sponsorship Chair for LYPA, Sean knew he wanted to have as much of a positive impact on the community that he loves. With that in mind, he decided to run for the 2019 Vice President seat, with the hopes of becoming President of this wonderful organization in 2020. As Vice President of LYPA, Sean hopes to help grow the group in size, as well as community impact, increase brand awareness, and positively touch the lives of as many people in the Lexington area as possible. Meg has a Bachelors in Business Management with a minor in Entrepreneurship from Marshall University. 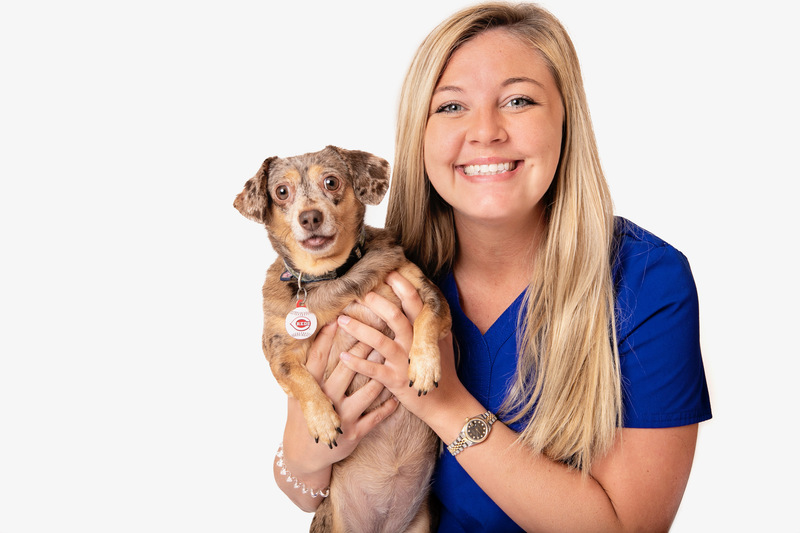 She is a Veterinary Assistant at Village Animal Hospital in Lexington, where you’ll always see a smile on her face. When asked what she loves the most about VAH she said it’s being surrounded by different types of animals all day, every day. Meg’s goals for herself are to pursue her Veterinary Technicians Certificate or even go to Veterinary school. When Meg isn’t at the clinic she’s spending time with her sassy dachshunds, Slinky and Carley (pictured), and her family. Kirsten is excited to be a part of the Lexington Young Professionals Board for the third year. Her first two years serving consisted of her planning events as the Special Events Chair and the Professional Development Chair. She is very excited to take on the role as treasurer in 2019. Kirsten has her hand in many different business ventures, working as a bookkeeper, tax preparer, running two ecommerce stores and working on other small business start-ups. She has her BA in Accounting from Austin Peay State University. 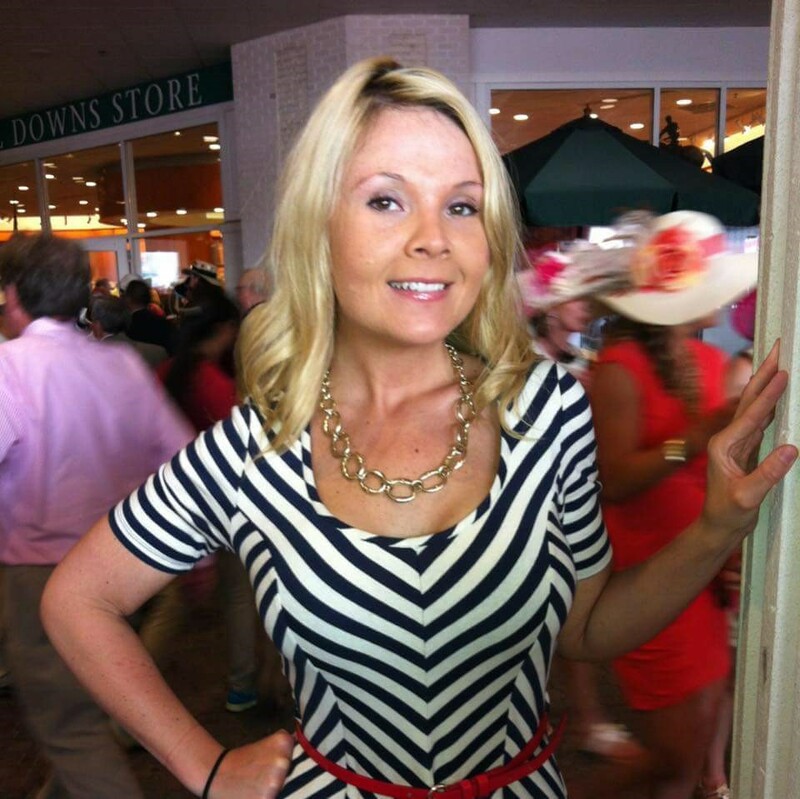 She moved to Lexington seven years ago and fell in love with the city. Kirsten feels blessed to be a part of a group that helps grow the young professional community in Lexington. In Kirsten’s personal life, she has a brilliant 8-year-old son, and is expecting a beautiful baby girl in March with the love of her life. She volunteers throughout the year helping where needed. She has a soft spot for animals and has dreams of opening her own rescue shelter in the future. Kirsten has 3 dogs currently, two of which are rescue pups. She is beyond passionate about helping others and is thrilled to help LYPA reach more of their goals in 2019. Do not hesitate to reach out to her and find her at events with any questions, concerns or just wanting to get more involved with LYPA. She’s been in the group for a long time and would be glad to share her LYPA experience with you. 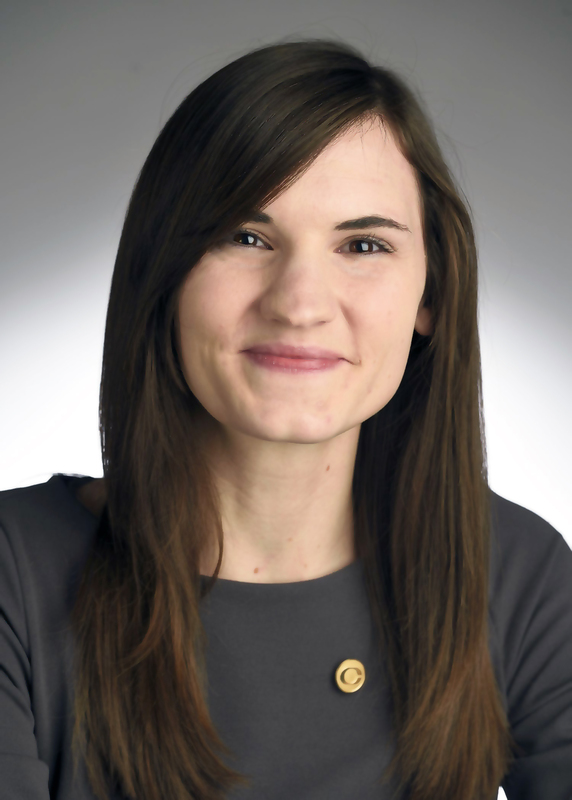 Christine Brown began her career at Central Bank in 2014, where she serves as the communications specialist for the bank’s marketing department. In her current role, she develops customer communications and manages the bank’s website, social media and PR, among other duties. A Lexington native, Christine is a graduate of the University of Kentucky, where she earned her degree in English, with a minor in political science. In her free time, she enjoys running, yoga and live music. She is also the proud owner of a Woodford County Humane Society rescue dog named Maggie. DeJon has a deep understanding of the global marketplace that we operate in today and how to leverage technology to bring it all together. His experience leading digital transformation spans many industry verticals and runs deep in healthcare, on-line retail, hi tech and government services, supporting clients including: CVS Pharmacy, Humana, Aetna, Apple, Delta Airlines, Verizon, Bank of America, US Department of Transportation and American Express, to realize their business technology goals by optimizing their digital platforms, streamline efficiencies, and reducing risk. 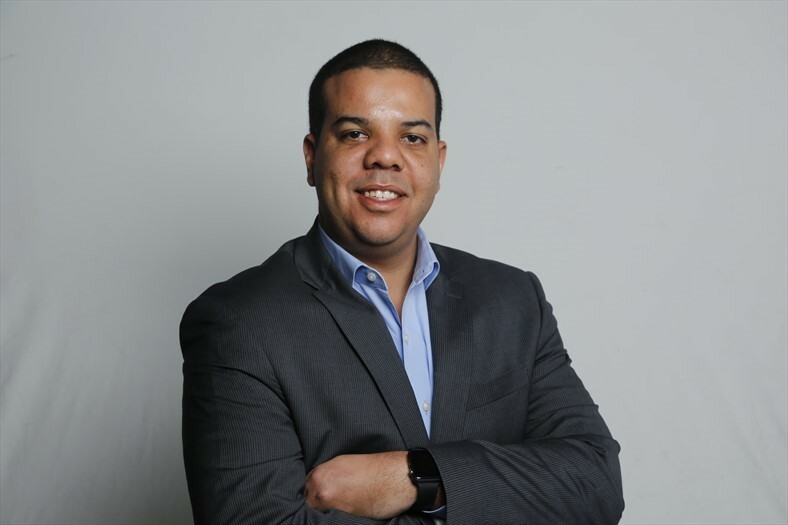 DeJon has been a member of LYPA since 2014 and is most active on Linked-In where he encourages you to connect and collaborate on any technical challenges you may be facing. 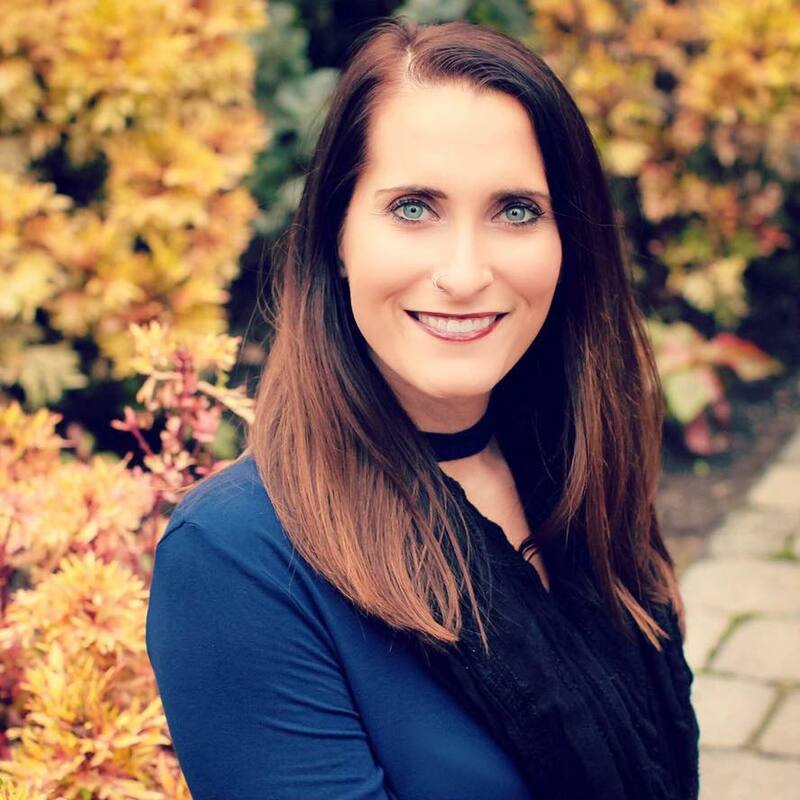 Brittany Buchanan, JD, MSSW is a General Law practitioner and Principal Attorney with Integrity Law Practice, PLLC, who passionately advocates for children and often represents clients within the family courts. A Lexington, Kentucky native, affectionately called “Dr. Bri” by her students, Brittany is a Millennial voice of Faith, community mending, and interdisciplinary impact. Brittany speaks nationally and conducts corporate trainings in overcoming implicit bias to cultivate cultural competency amongst professionals, educators and community leaders. 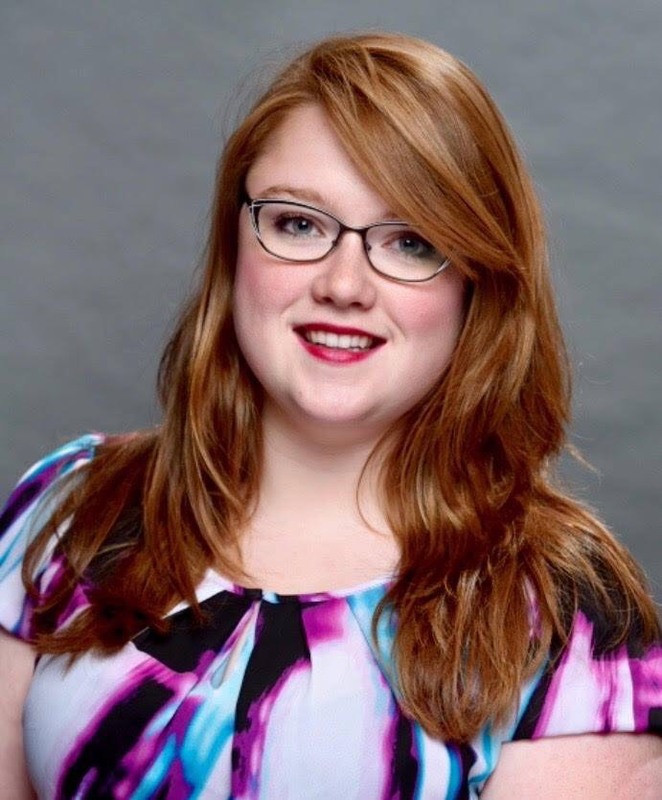 Brittany will be joined by thousands of other Faith community leaders, Professionals and Community members as she leads “A Call to Unity Through Prayer” at Whitaker Bank Ballpark on Saturday, August 24, 2019; this event welcomes collaboration and is a Faith-based vehicle of necessary community mending. Brittany is honored to have been competitively selected as a part of the Leadership Lexington 2018-2019 cohort of emerging young leaders and professionals poised to empower the city of Lexington. Brittany believes there is a space for the totality of who she is as a young professional, woman of Faith, legal advocate and educator. She endeavors to maximize it. Jami graduated with a BS in Accounting from UK in Spring of 2009 and received her MBA from Northern Kentucky University in Spring of 2013. Although her career history has been mostly working for the Commonwealth of Kentucky as the first tobacco tax auditor, she is currently a Business Analyst for SICPA working on developing an integrated tax solution for tobacco taxes. Jami also has a small business, Bella Events, LLC, specializing in third party planning for small government and corporate events. 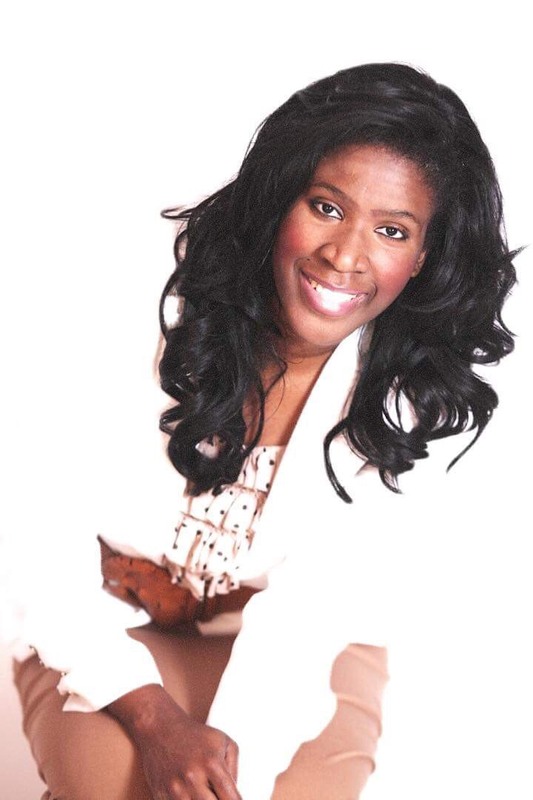 In addition to event planning, she provides travel mentoring services. Wunderlust is in her life force and she is a frequent attendee of live music shows in her spare time. Jami looks forward to being the Membership Chair in 2019. Jeff Westney grew up in the suburbs of Chicago with two older brothers. After getting a degree in IT he decided to move to the world of sales. Having lived in multiple states and traveled to multiple countries he is happy to call Kentucky his home. 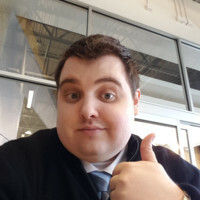 He currently works as the IT Manager for the Spencer Law Group. Hoping to expand hit network of friends and colleagues he is excited to be a member of LYPA. Jeff enjoys all things techy, nerdy, and dorky. He spends time with his GF, friends, and family when possible. Casie is grateful for the opportunity to serve as the 2019 LYPA Public Relations Chair. She has said that LYPA has had an impact on her life and personally motivated her to give back to the LYPA organization and make a difference in the lives of other young professionals. Brief history about Casie: she graduated University of Kentucky in 2006. Since then, her professional career has consisted of Sales, Logistics, Management and a current focus in Marketing. She joined LYPA in 2013 when living in Frankfort because she wanted to network and explore new career opportunities in the Lexington area. LYPA has benefited her in so many ways-from building relationships to finding new career opportunities. LYPA, along with Engage: Emerging Leaders Series, had a career event at Tempur Sealy in 2016. Casie attended the event with her new LYPA friend Kirsten Shusteric. She walked away impressed by the event, and thanks LYPA because she’s now employed at Tempur Sealy as E-Commerce Marketing & Operations. Zach’s personal goal in life is to know at least one person in every room he walks into. He loves people of all kinds and loves connecting them. Growing up in Paris, KY, Zach learned what it means to work hard and build something with your hands. Thanks dad! A degree in finance and years as an insurance agent added to a love for all things Kentucky has given him a true passion for helping others succeed. That’s why Zach joined LYPA! Alex is thrilled to serve as the Community Involvement Chair for a second year. In 2018, Alex helped our members find meaningful volunteer opportunities with local nonprofits and health organizations such as the MS Society, Kentucky Blood Center, Dress for Success, International Book Project and many others. She also voted to produce the first annual Spooky Sprint 5K, which benefited the Lexington Humane Society. Professionally, Alex works in nonprofit development with the Alzheimer’s Association. She is also a second year student in UK’s Gerontology Program, working towards her Ph.D.
On a more personal note, Alex is a newlywed. She and her husband, Tanner, live in the 9th district of Lexington with their dog, two cats, and beta fish. Aaron Rothke, grew up in the suburbs of Chicago, lived in Lexington 17 years now. Has a Yorkie and Great Dane. He has undergrad in Accounting and MBA from the University of Kentucky. Aaron is an Agent with New York Life. His passion is helping individuals and families provide financial security and peace of mind. 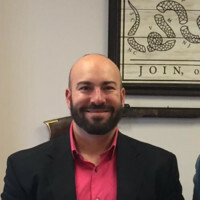 Aaron is the immediate past president of LYPA. He believes your network is your net worth. Aaron also chairs the community board of Walk MS Lexington, board member of Knit It Forward, board member Jewish Federation of the Bluegrass. And he is competing in Leukemia & Lymphoma Society’s 2019 Man of the Year.